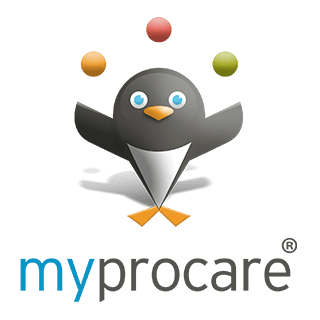 Overview: MyProcare is a parent portal available to Procare Cloud customers. 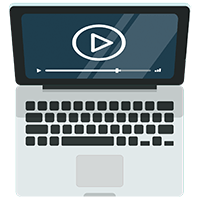 Families have access to information, such as child schedules, time cards, immunizations, log sheets, financial history and their balance due, as well as the ability to make mobile payments and for new families to register online. Learn to set up and use MyProcare for new families to enroll online and for existing families to access info and make payments. What is the Maximum Length of a Question? 150 characters (for both tracking and UDFs, when using the “tooltip” for the question). What is the Maximum Length of an Answer a Parent can Type? 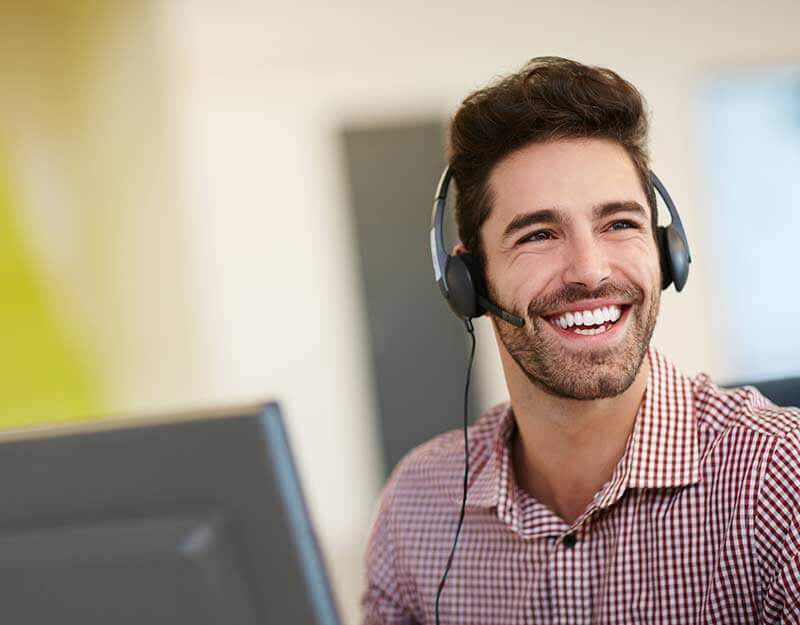 Can Hidden Accounts Still Access MyProcare? Yes. They may need to print end-of-year tax summaries, etc. No reason not to give them access. How Do I Block Parent Access to MyProcare? The center will need to delete the parent’s email address. Of course if you delete their email you (center) won’t be able to email them either. How Does a Parent Get a Confirmation Code Resent? If parent doesn’t receive their confirmation code, it likely went to their spam folder. To have it resent, the parent simply tries to log in again with the same email address and it will send a new confirmation code. Can a Link be Included in Emailed Statements for Parents to Pay Online? Yes. If you are a Procare Cloud customer using Tuition Express, you may add a link for parents to pay. They sign into their MyProcare account, and pay from there.